WWE has uploaded a brand new trailer for the highly anticipated WWE 2K19 video game, named “Never Say Never” featuring Ronda Rousey in the Pipers Pit. 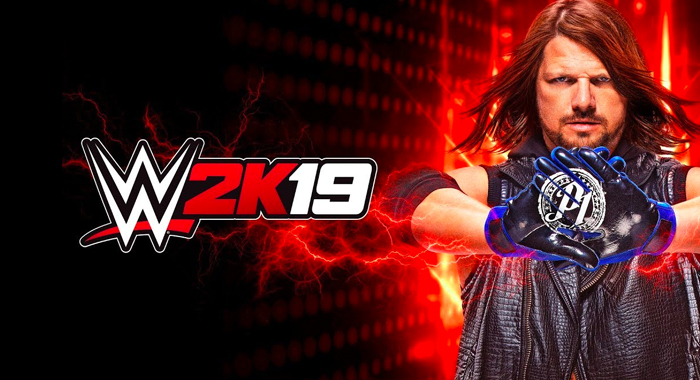 The trailer sees a mix of gameplay footage and WWE Superstars in filmed segments with the likes of The Undertaker, Rey Mysterio, Asuka, and cover star, AJ Styles all used. You can check out the full trailer in the video player at the top of the article.